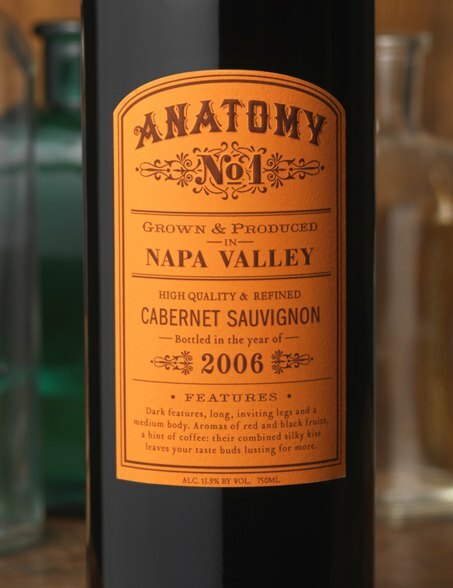 I don't plan on writing too much about wine on here (although I do love it), but I'm a whore for good design, and bottle labels are a great outlet for creativity. One design site I've stumbled across (and you should too) is TheDieline.com, which has a special category for wine and spirits packaging. 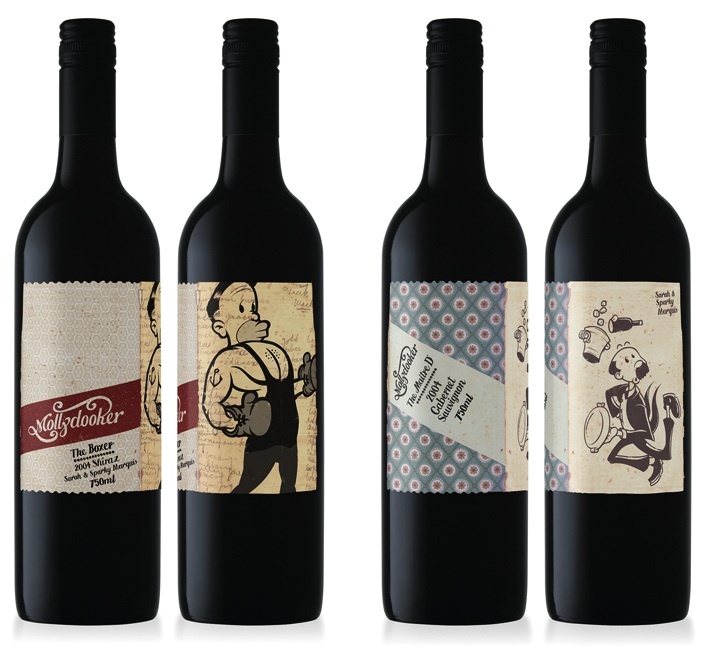 After fawning over all of the lovely pictures, I thought I would share these amusing wine designs for some graphic art inspiration: R Wines' Luchador Shiraz by Brooklyn-based design duo Morning Breath, Hesperian's Anatomy Cabernet Sauvignon by CF Napa in (duh) Napa, Calif., and the Mollydooker wine series by MASH design in Adelaide, Australia. Art on!